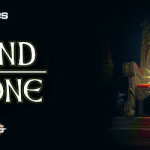 Home » Ares Games » Getting ready for Sails of Glory! Sails of Glory will release in late September, however, during the summer, playable previews are been held at several gaming and wargames conventions with the support of game clubs and skilled players. Following the previews at UK Games Expo and Enfilade, in May, the game could also be seen and played at Origins 2013 (June 12-16, Columbus, Ohio, US) and at the Naval Wargames Show (June 22nd-23rd, Gosport, England). The next preview is at Gen Con Indy 2013, from August 15th to 18th, in Indianapolis. 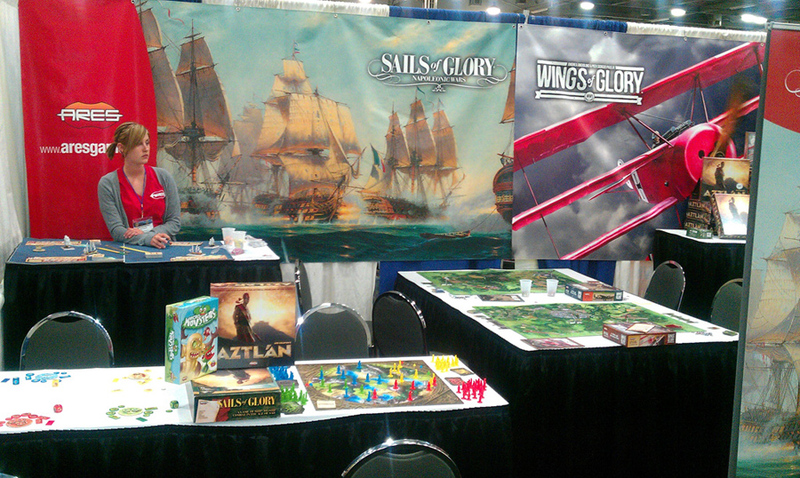 At Origins 2013, Ares Games was present in the exhibitor hall and a crew of Wings of Glory Aerodrome and Sails of Glory Anchorage members, captained by Keith Upton, ran Wings of Glory and Sails of Glory demos and events. These events were always full with additional players waiting for a chance to join the action. At Ares Games’ booth, attendees could also try other games, like Aztlán and Micro Monsters. “The demos in the booth for Sails of Glory went great and demonstrated the excitement the fans are feeling for the release of the game. 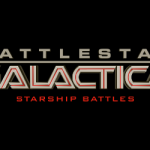 We talked with several Kickstarter supporters who had the first chance to see the ships in person,” said Jim Long, editor at Ares Games. 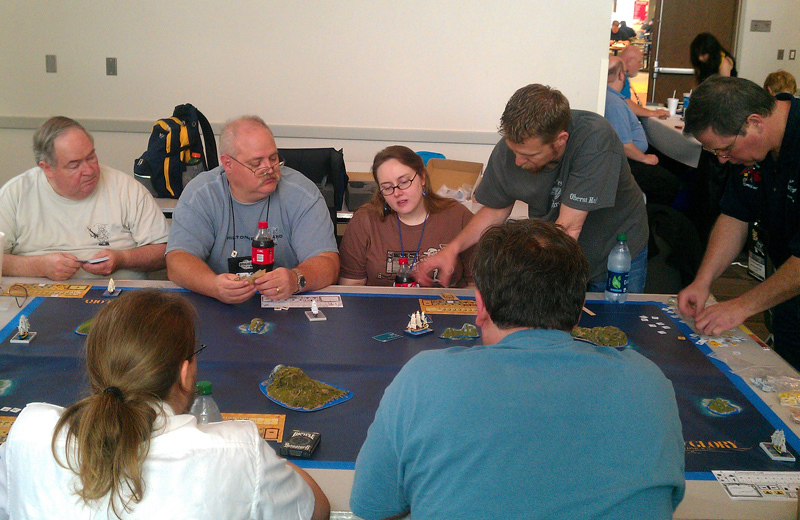 Besides the Sails of Glory preview, the Wings of Glory demos and games were also very popular. Origins Game Fair 2013 saw Wings of Glory Aerodrome members return for the third year in a row to promote the Wings of Glory line of games. 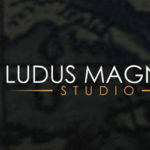 "Even with nine WWI events and four WWII events running throughout the convention, many of these events were sold out and had to be expanded to accommodate all the players wanting to fly! 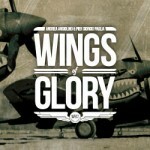 The largest air battle turned out to be a dogfight featuring 24 players,” Keith Upton commented. Sails of Glory was very highly received, with all but one event sold out days in advance. 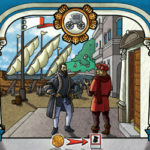 "The very first Sails of Glory game was chosen as an Origin’s Spotlight game,“ he added. 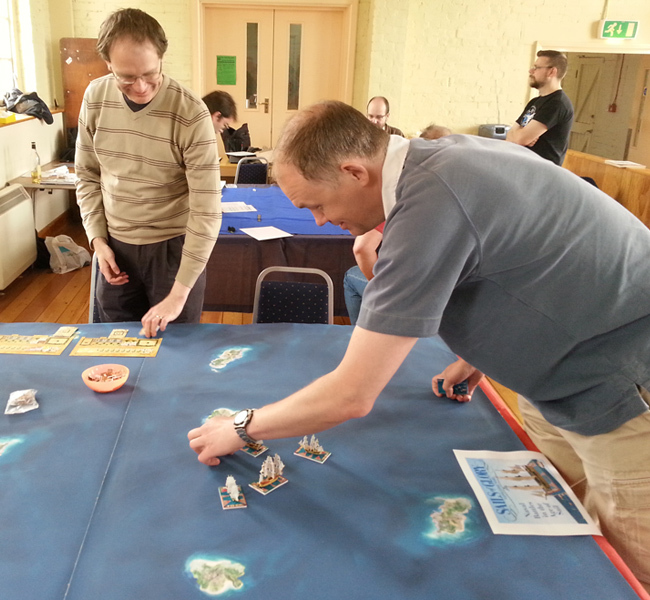 Sails of Glory game at Naval Wargames Show. At the Naval Wargames Show, in Gosport, England, many Sails of Glory games were played, and numerous naval players were introduced to the game. 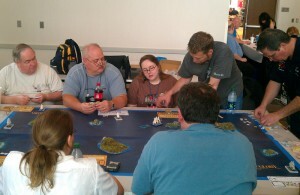 According to David Manley, the Ares Games supporter who took the Sails of Glory prototype to the convention, reception for the models and game was excellent. The game proved to be extremely popular, attracted some serious attention, and caused a lot of discussion. “Just about everyone came to see it, looked at the models, and discussed the rules. The overwhelming response to seeing the game in the flesh was extremely positive”. In August, at Gen Con Indy 2013, people will have the chance to preview Sails of Glory, this time with the final version of the ships. 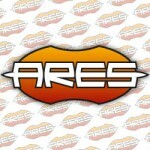 Stay tuned to know more about Ares Games at Gen Con.